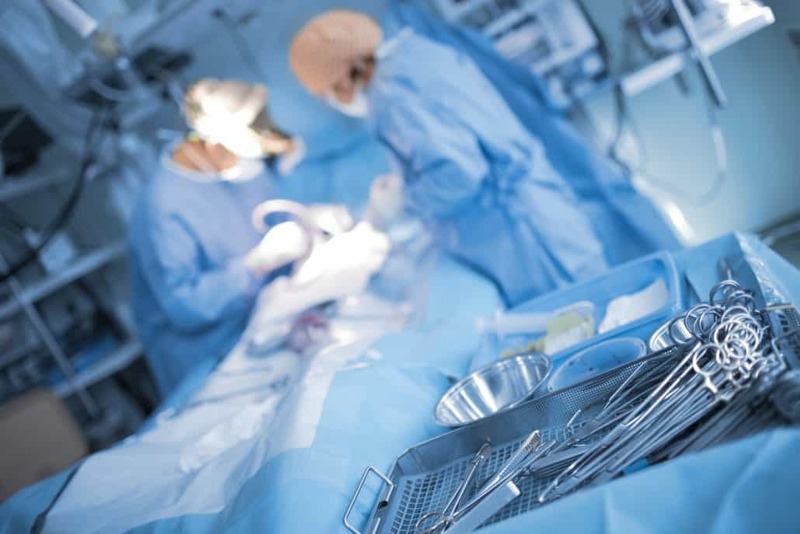 When a 56-year-old woman was rushed into the operating room at Crozer-Chester Medical Center in March 2009, she had been diagnosed with a lacerated liver suffered after a car accident, doctors and nurses prepared her for surgery. A few days later, attending trauma surgeon Mohammed Budeir performed a temporary tracheostomy on the woman. However, according to court testimony, the thacheostomy was placed too high and permanently damaged her larynx and trachea, and necessitating a permanent tube in her throat in order to breathe for the rest of her life. After the jury heard testimony from both sides, they returned a verdict in favor of the patient who suffered the medical error. The verdict included approximately $538,000 for loss of past and future earnings, as well as $1.3 million in past and future non-economic damages. The remainder of the award was for yearly medical care, which the jury estimated would range between $25,000 and $58,000.